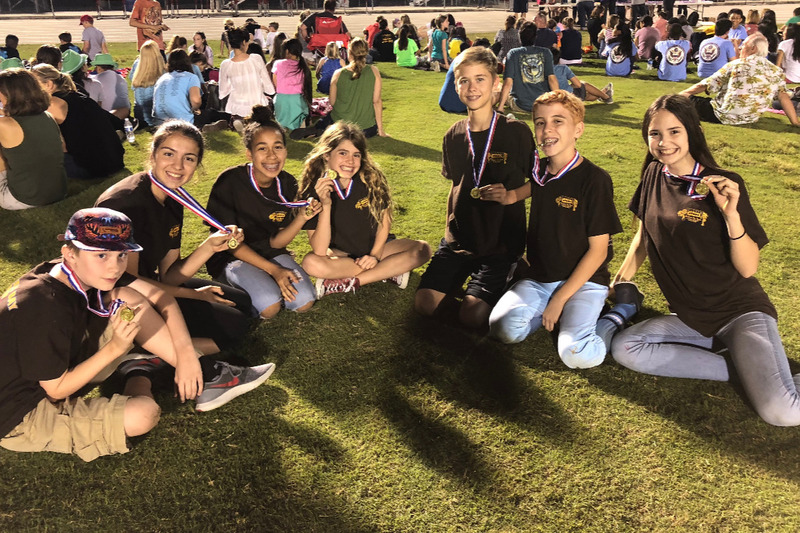 Randall Middle School’s 7th grade Odyssey of the Mind team qualifies for WORLD FINALS by placing 1st in the State of Florida competition. 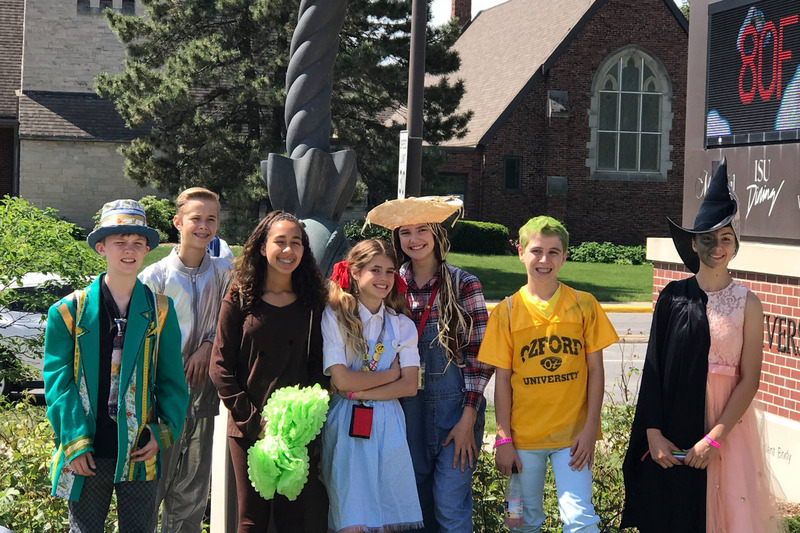 Odyssey of the Mind is an international creative problem-solving competition that helps students develop skills in problem solving, critical thinking, teamwork, math, engineering, science, writing, and the performing arts. Each year teams choose one of five different problems to solve. This year, the Randall Middle School team chose the Triathlon Travels problem. For this problem, the team had to design, build, and drive a self-propelled original vehicle in an Odyssey-style triathlon. During the triathlon, the team had to use the vehicle to compete in three events (curling, jousting and track). The action takes place in a Wizard of Oz themed performance. 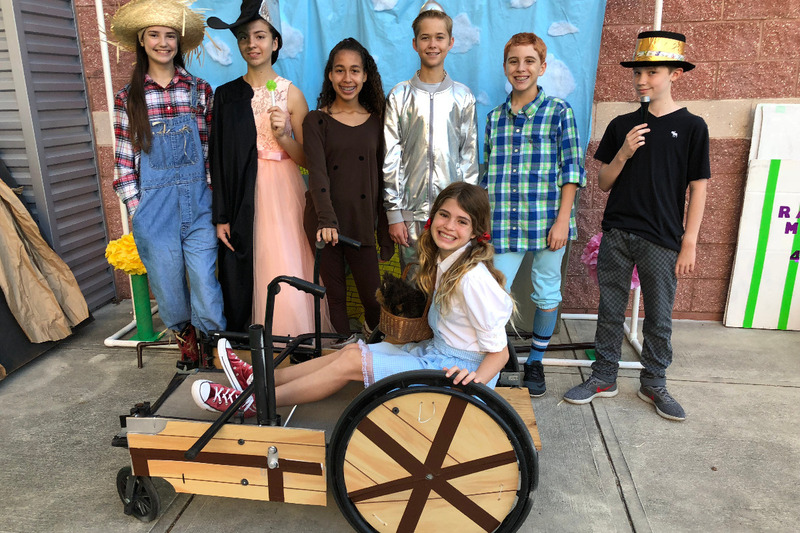 They wrote the script, created all of their own scenery and props, fabricated their costumes, and learned about teamwork and creativity along the way! World Finals will be held at Iowa State University May 23 - May 26. More than 850 teams from throughout the U.S. and 26 other countries compete at World Finals. This is the third time our team has competed in Odyssey of the Mind and we were the first ever team to represent our schools (FishHawk Creek Elementary and Randall Middle). 2017 – Won 1st place Regionals, 1st place State, invited to World Finals but did not go due to lack of funding. 2018 - Won 1st place Regionals, 1st place State, invited to the World Finals and this year we are going all the way!! 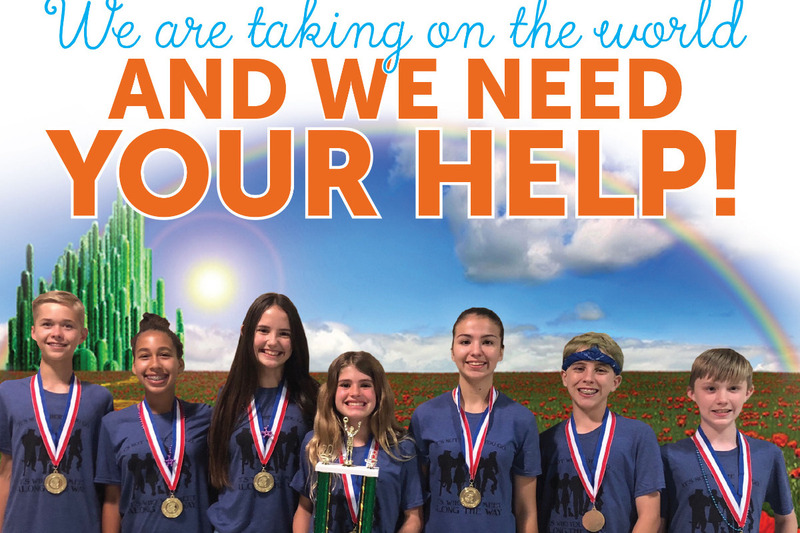 Randall Middle is the only team in Hillsborough County competing in the World Finals competition. 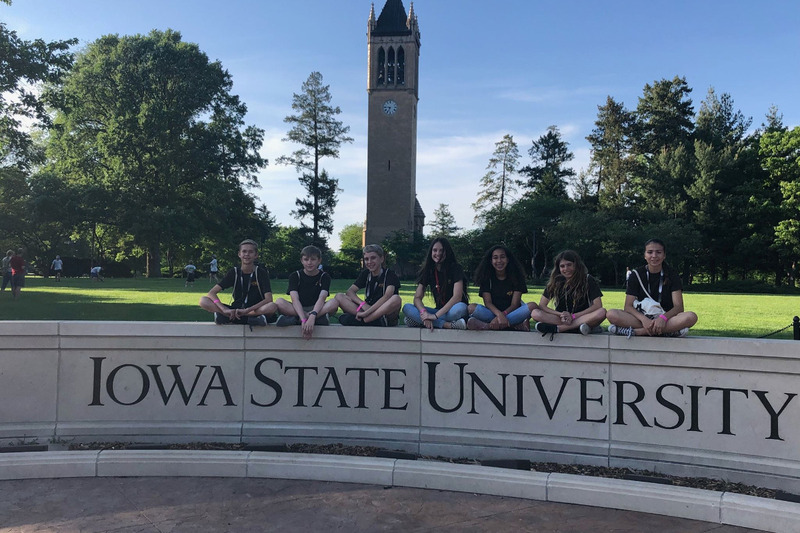 In order to attend, these students need to raise approximately $10,000 to get their seven-member team and coaches to Ames, Iowa. This money will be used to pay for registration fees, travel expenses, campus housing, meals, and expenses associated with shipping their vehicle, scenery, props, and costumes. We are so excited about this amazing, once-in-a-lifetime opportunity! We greatly appreciate any donation that you can provide to help us make our trip to Iowa and compete for the World Title. Please take a moment to share our page. Hello All! THANK YOU again for your generous contributions to the Randall Middle School Odyssey of the Mind Team. The group returned home late last night elated after their strong performance at Worlds. The kids had an awesome time meeting students from China, Poland, Mexico and many other countries. Hundreds of Odyssey teams worldwide competed for the 69 slots in the World Finals. Out of those 69 teams competing for the Triathalon Trials problem, Randall Middle School placed 11th overall!! What an accomplishment for these students on their first trip to Worlds!! It was a wonderful experience that the team will never forget. We couldn't have done it without your help!! THANK YOU SO MUCH FOR HELPING TO MAKE IT HAPPEN! !